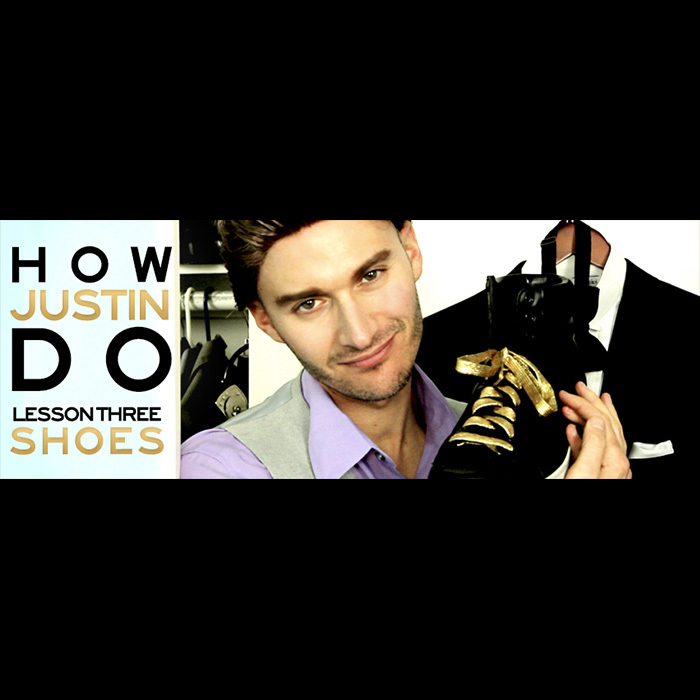 Two things women love: Justin Timberlake and SHOES. Put them together and you might break the internet. Watch all my “How Justin Do” videos.